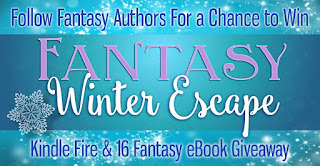 It's time for a Clean Indie Reads Fantasy Getaway Giveaway! What is a Getaway Giveaway? 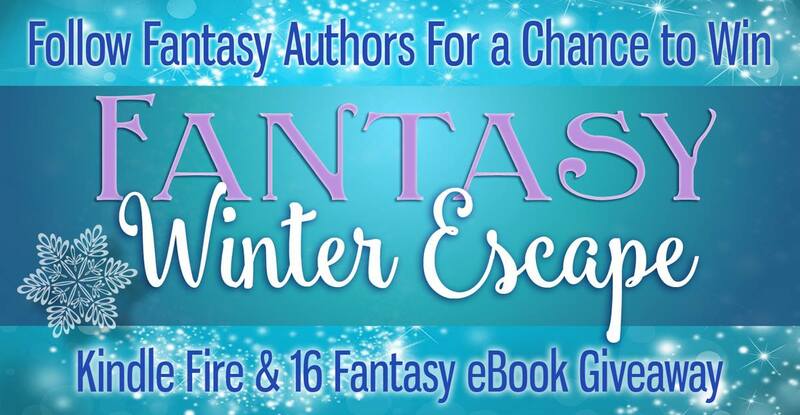 A chance to "get away"-- absolutely free-- to 16 vivid fantasy worlds where you'll root for 16 fantasy heroes in 16 riveting, family-friendly stories. But wait, there's more: along with these fabulous reads comes a brand-new Kindle Fire. To enter, just add your name to one of the participating indie authors' social media list-- liking a Facebook page or following a Twitter account, to name two possibilities. Audience ranges from middle-grade to YA to adult, so there's something here for every reader in your family. You can find the link to enter here, and when you're finished with that, come back here, take our blog tour, and find out more about the 16 worlds, heroes and stories waiting to color your gray winter way outside the lines. You can also join us on Facebook for an Author Event 2/5-6. The book I'm donating to the giveaway is my newest, Cora and the Nurse Dragon. Cora's a young girl with two dreams: to be a dragon jockey when she grows up and to own a pet dragon now. She constantly buys "egg packs" at the dragon emporium in hopes that one will hatch into a rare pet-sized dragon, but only gets short-lived mayflies. However, when an unexpected egg does develop into something new, Cora may be over her head. The hero of this book is Cora Harrison, a twelve-year-old girl who is constantly juggling her own desires against the desires of her loving but opinionated father. 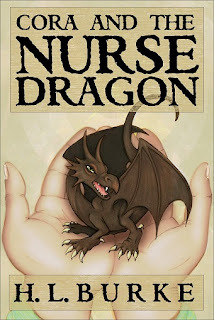 Mr. Harrison believes strongly that dragons are meant to be free, but Cora wants nothing more than to spend her life around dragons, a fate only possible if she grows up to work for a large dragon breeding company like Algernon Investments ... or becomes a dragon jockey, riding racing dragons around the track. Cora struggles to find a balance between her own passions and her father's convictions. She faces down bullies, government agents, and even gangsters, but Cora doesn't give up and she fights for what she loves: her father, her best friend, and one special dragon named Cricket.